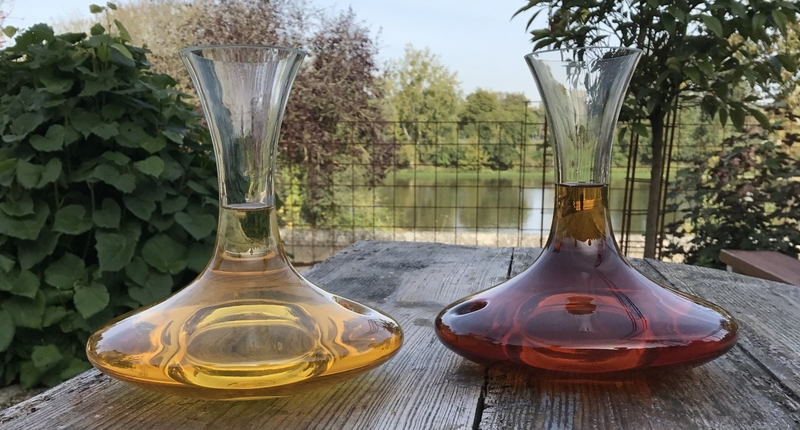 Discover wine in a different light at this unique wine merchant. 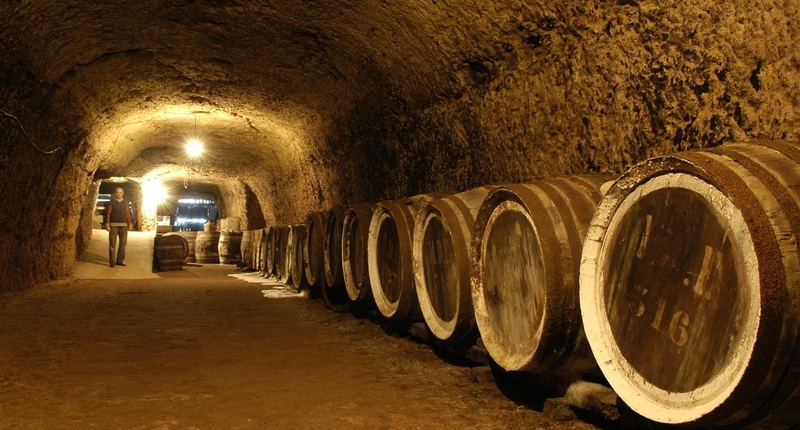 With a wealth of expertise dating back to 1874, a visit to Caves Duhard is the perfect place to soak up the history, culture and heritage of the Loire Valley. Explore on your own or, for a more intimate visit, join one of their sommeliers and discover hidden corners housing some of the rarer items in the collection! 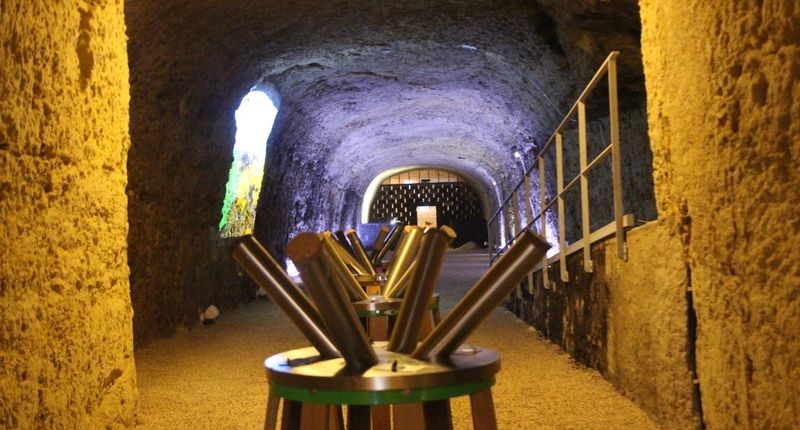 The different activities available provide a unique insight into the history of wine and Caves Duhard. 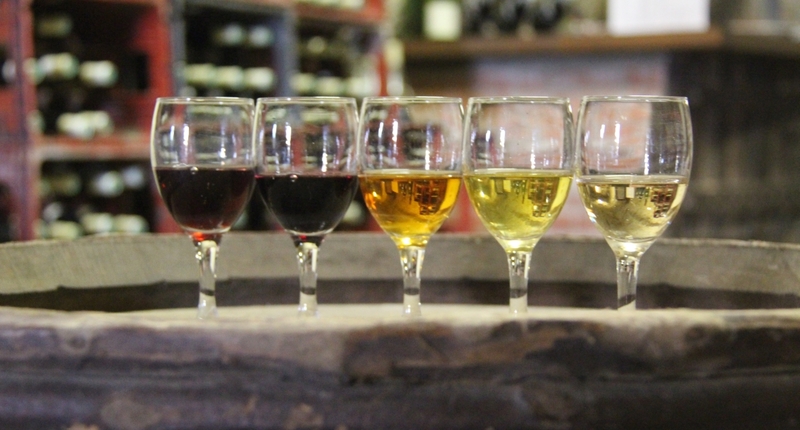 The Tour of the Senses is a chance to discover the world of wine through your senses. Why not follow this tour with a trip back in time? During the “Vintage Odyssey” you’ll be whisked back to 1874 via a series of films screened onto the cellar’s walls. And finally, don’t miss the oenology workshops, ideal activities to enjoy with friends and family alike. Sample wine and enjoy gourmet platters in the company of sommeliers and make your time at Caves Duhard a visit you’ll never forget!